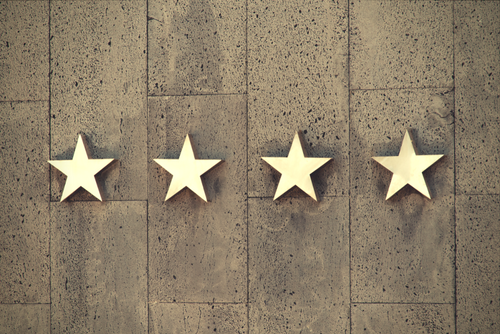 The desire to merge Facebook business pages stems from a variety of reasons. 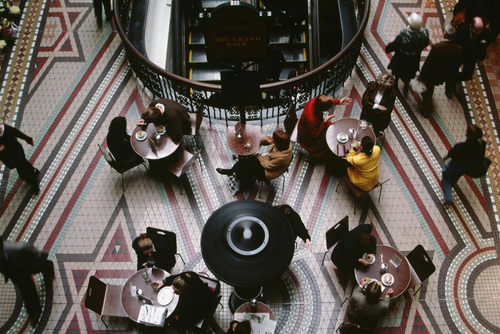 Perhaps, you want to consolidate separate location pages into a main page. Or, you may have changed your brand name or concept slightly and would like your page to reflect this. Recently, we helped 54th Street Grill & Bar merge "rogue" location pages into their main brand page. Users were creating random location pages when they were checking in, and thus, creating pages that were not being maintained and were not on brand. 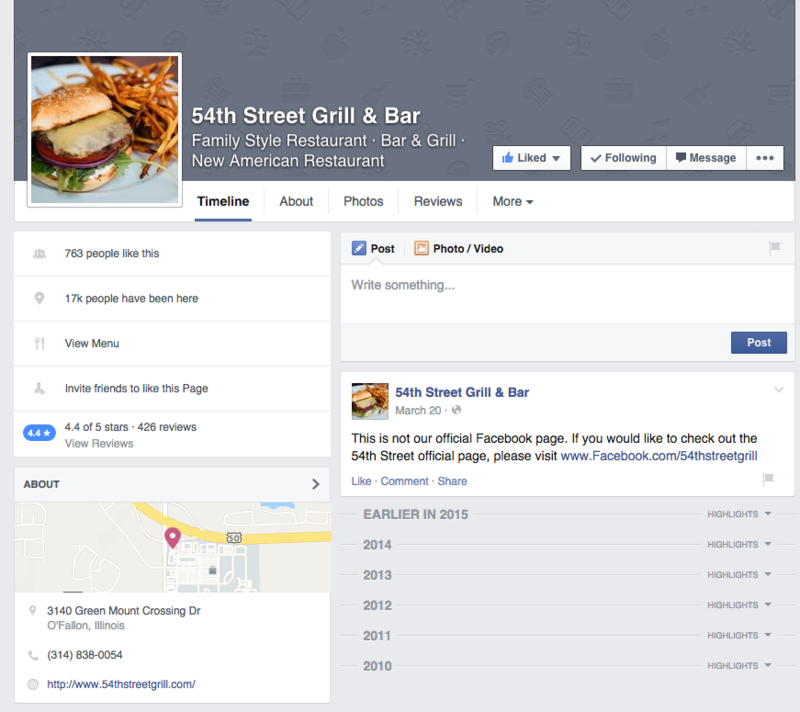 54th Street gained admin access to these pages and tried to direct users to the main page, but people were still posting pictures, check-ins and ratings to pages that were not connected to the content on the main brand page. It was time for a merge! You will need to be an admin on all pages involved with the merge. Make sure you have Admin status on the page(s) you are elminating, as well as, the page you are merging it into. When you merge one page with the other, you will be able to transfer the likes and check-ins to your new page. 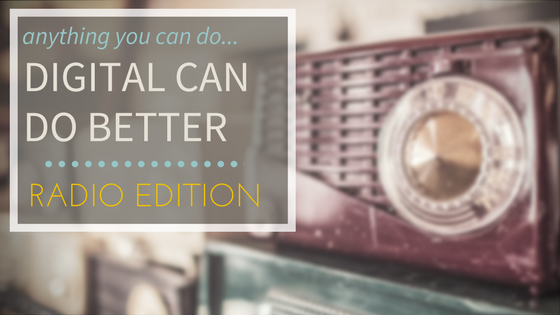 However, you will lose all content like posts and photos from the page that was eliminated. 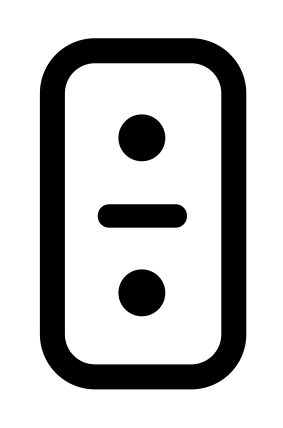 You will also lose the username of that page that you are merging into another. Before you start the process, be sure that you have everything you want (photos, screenshots, posts) from the page being merged because all that content will not exist after the merge. You will also want to make sure that the pages are related to one another. For instance, merging "Dave's Pet Shop" into "Dave's Pet Emporium" works. However, merging "Dave's Pet Shop" into "Dave's Motorcross Arena" may not work since these are two unrelated topics. Page merges go through an approval process with Facebook before they are live. If you attempt to merge two unrelated pages, you may be rejected during this approval process. To merge your pages, you must fill out the form on this page. A screenshot of the form is below. You can also merge pages via the "general" area of your settings on a page. It is very important that you select the page you want to keep for the first drop down. Then, you can choose up to five pages from the second set of dropdowns to merge with the page you want to keep. 54th Street had more than five duplicate location pages so we had to repeat this process several times until we had merged them all. You will have to do the same if you have more than five pages to merge. After you carefully select your pages and press "send," you will be taken to a page that logs what merge requests you have put in with Facebook. It can take up to 14 days for Facebook to review the merge request(s) and process. When the reveiw process is complete, you will get a notification as to whether Facebook was able to merge your pages. 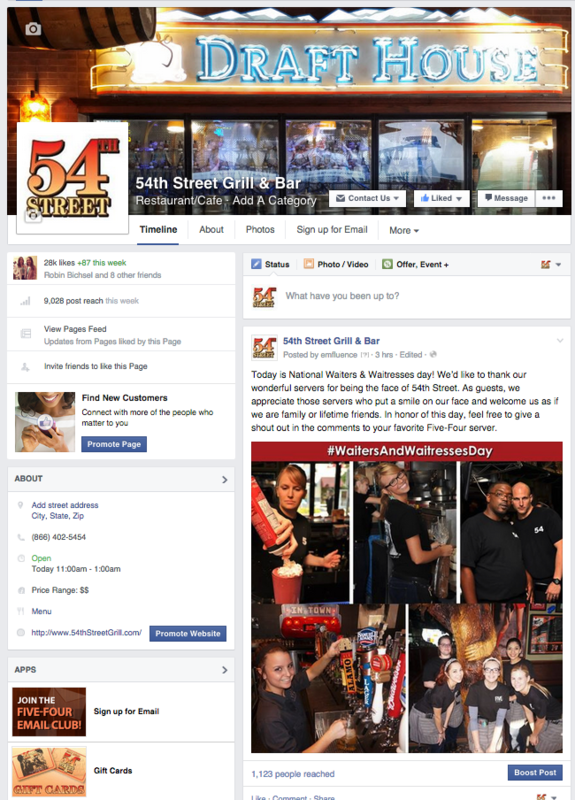 After this notification, 54th Street saw an increase of engagement as those who were on the rogue pages came to the main page to engage with the main page content. This was incredibly exciting for 54th Street because they were able to start interacting and forming relationships with audience members they were missing before. 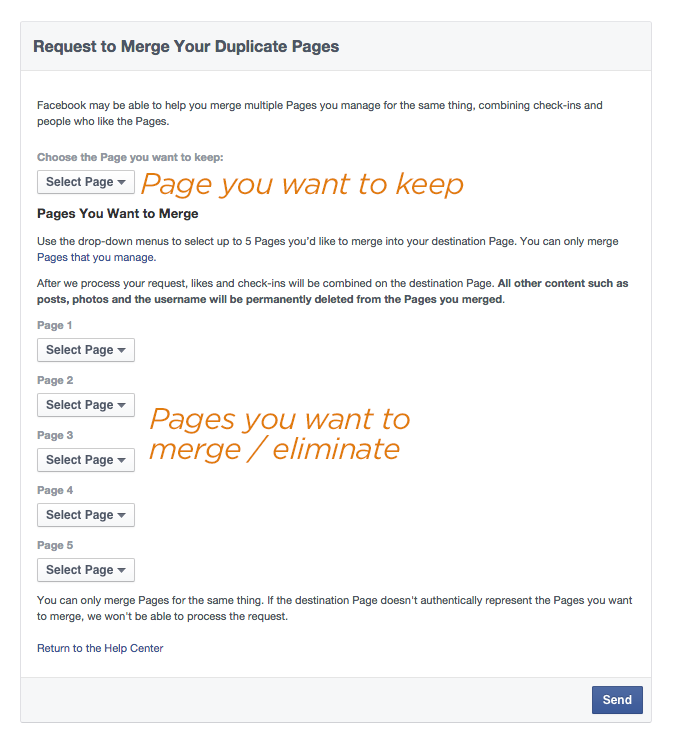 Have questions about merging pages on Facebook? We can help! Email us at expert@emfluence.com. You should also subscribe to our emsights newsletter to get the latest and greatest in changes with social media and the digital marketing landscape.